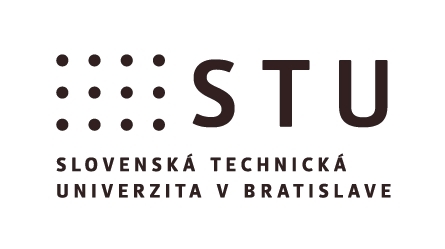 Under the auspices of the Government Office of the Slovak Republic and European Commission. 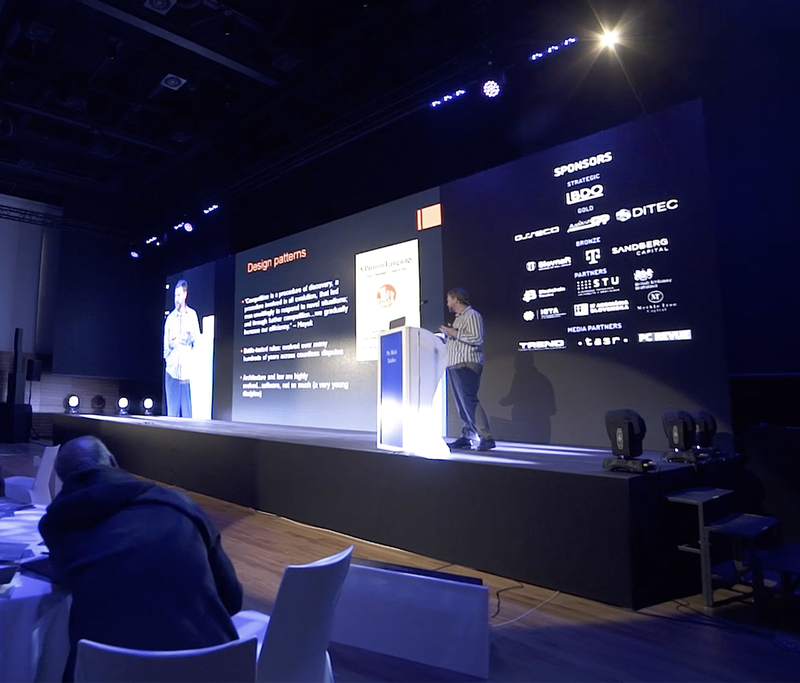 BLOCKWALKS is the first conference of its kind – connecting top level governmental officials and advanced technology speakers from around the world, held in Bratislava which is easily accessible from Vienna International Airport-VIE (only 35 minutes’ drive). The ambition of this year’s BLOCKWALKS is to open discussion on utilizing blockchain in the public sector and thus shaping an efficient public service. The uniqueness and importance of this event are underlined by the auspices of His Excellency Prime Minister of the Slovak Republic Mr. Peter Pellegrini and His Excellency Vice-President of the European Commission Mr. Maroš Šefčovič.